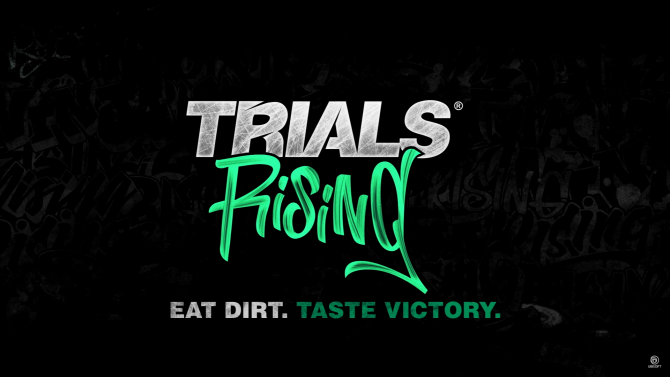 Ubisoft's E3 show has shown gameplay for a new Trials game that takes you around the world to various locations, titled Trials Rising. 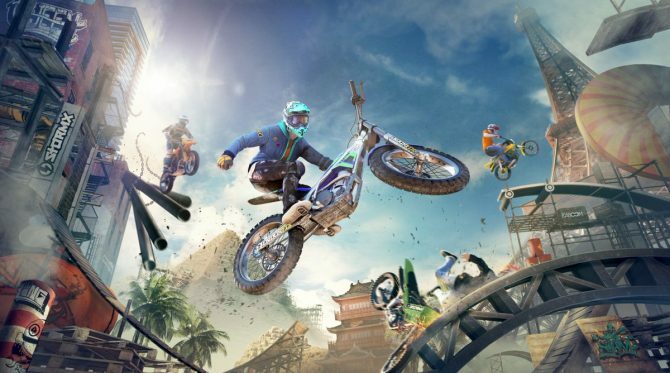 Ubisoft’s E3 press conference is today and they have a lot to announce, including a new Trials game which is titled Trials Rising. Red Lynx will once again take the reigns and provide another bone-breaking experience to everyone who loves games, motocross, or both. 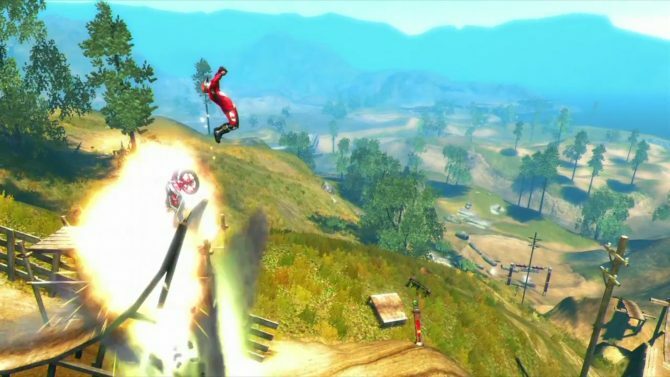 Trials Rising received an introduction by Antti Ilvessuo, who rode a motorcycle onto the stage and crashed into the podium after stepping off of the bike. After showing an emphasis on crashing and wrecking being an important element to the popular Trials series, a gameplay trailer then popped up onto the screen. Trials Rising will take place in locations throughout the entire world, as said by Antti on stage as crew members cleaned up the shattered podium awkwardly. Then announced was a beta program for those who would like to try the game early. Also mentioned was a website for everyone to register at, which is Trialsgame.com. This beta will take place sometime later in the year. Trials Rising will release on February 19, 2019, for the PS4, Xbox, PC, and now the Nintendo Switch. Want to see some gameplay for the Trials Rising release? Then check out that trailer below. 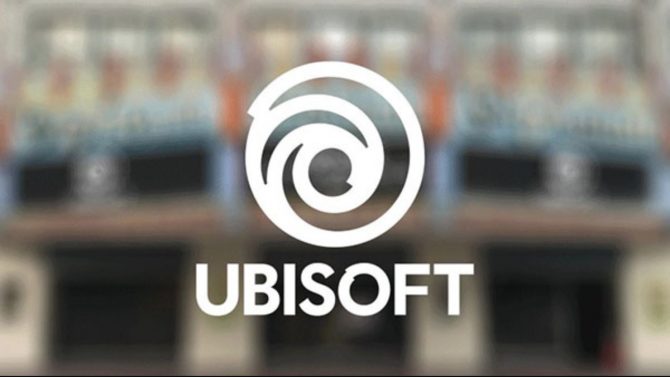 If you want to check out the entire Ubisoft conference, then you can find that here.